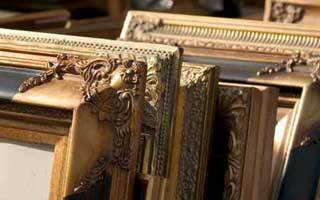 We use only the finest quality materials in building your custom picture frame. We pay close attention to detail. You can choose from a wide variety of solid wood, metal, leather and man made moldings. We offer acid free matting boards to compliment your photograph. 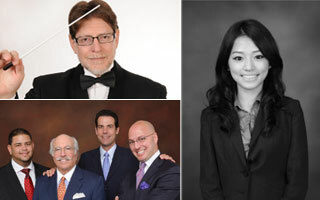 We specialize in passport photos, green card photos and immigration photos for all countries, no appointment necessary! Passport, immigration and green card photos only take minutes to process. 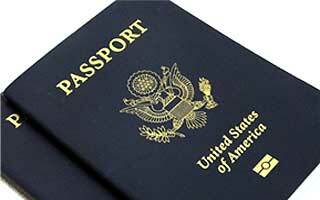 We will also digitize your passport size photos for your convenience. 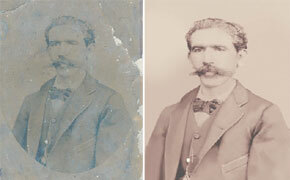 Our team of photo restoration specialists are experts in the fine art of photo repair. 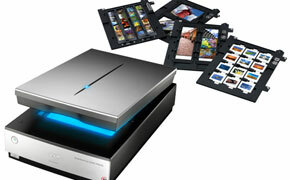 We create a new photo by scanning your original at a high resolution. Your original photo is not harmed. 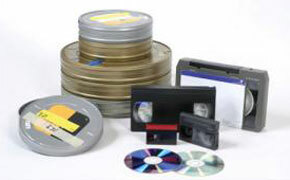 We repair the rips,tears and any other defects to the new scanned image. You do not have a second chance to make a first impression. In today's global economy your picture is the gateway to important clients. Legal, Finance, Real Estate no matter what your profession is, each needs to convey a certain professionalism to the viewer. Photo Mission 2.0 Video – New York, NY United States – Retail Shopping from SmartShoot on Vimeo.